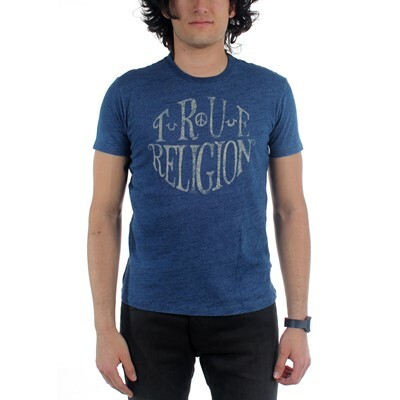 The Felt Buddha Logo Tee is the perfect everyday, anywhere t-shirt. 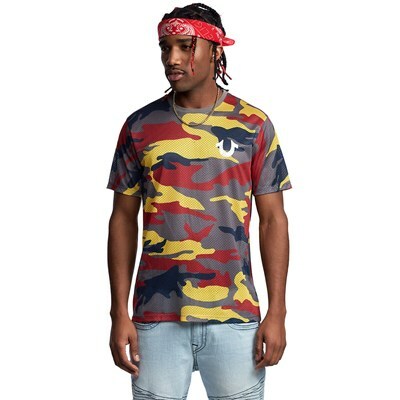 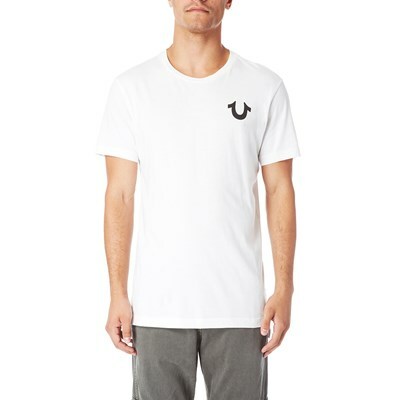 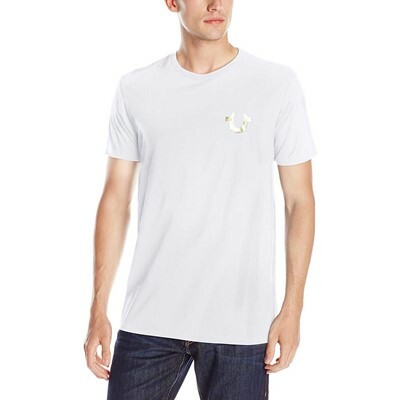 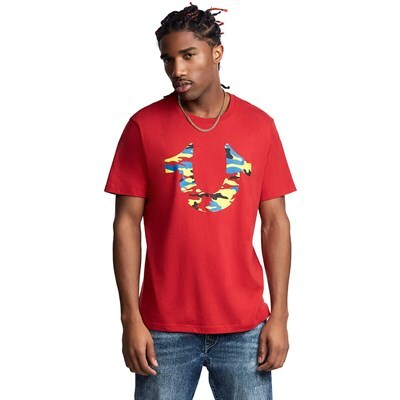 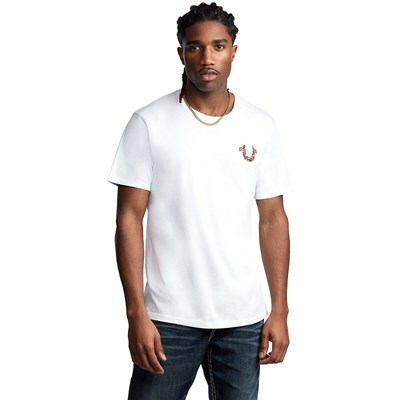 This crew neck men’s t-shirt features a felt horseshoe logo on the chest. 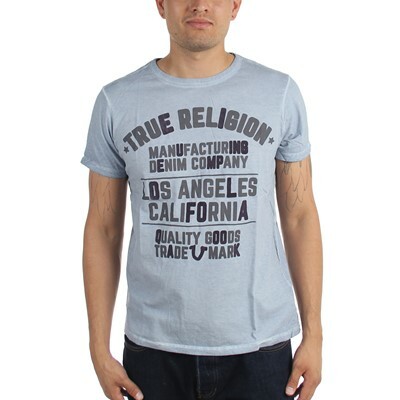 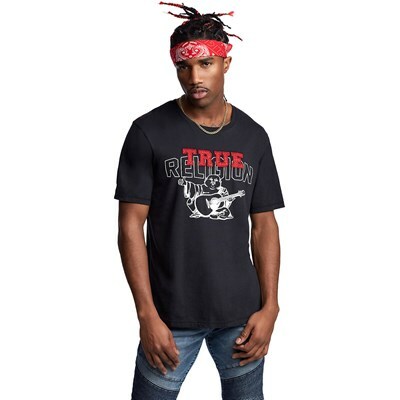 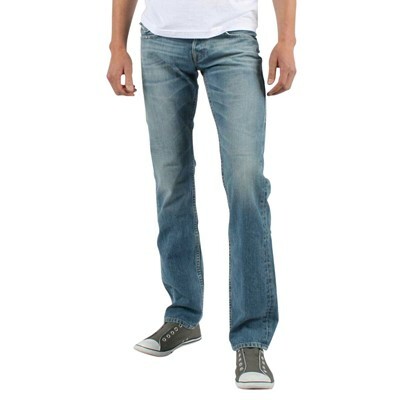 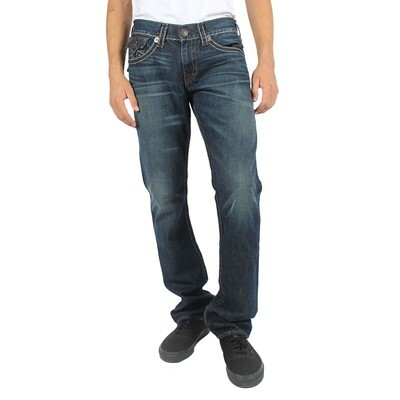 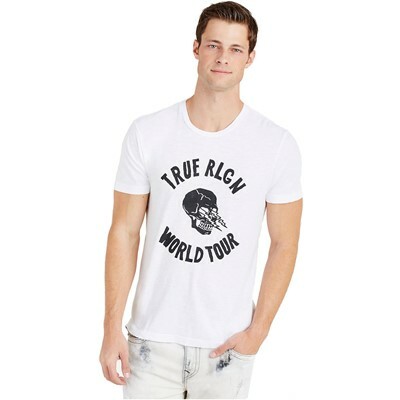 True Religion felt lettering and a cool Buddha tour graphic detail the back.